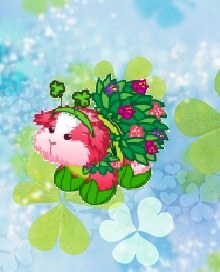 You can win some sweet prizes throughout February in Webkinz World. 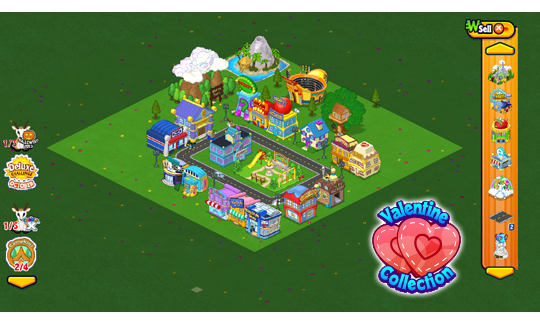 From February 1st – 28th, collect Valentines in Webkinz World! just for clicking on the collection icon (Deluxe Members will get 2 free Valentines a day). on WebkinzNewz.com (make sure you collect your free one first before trying to find one on Webkinz Newz). You can even use your eStore points to purchase Valentines to complete your collection quicker. Click the GET MORE button for details. 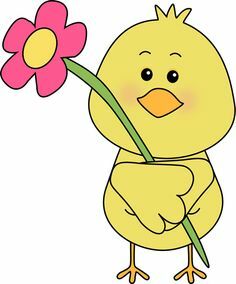 as you like throughout the month of February so, the more you play, the more prizes you can win! 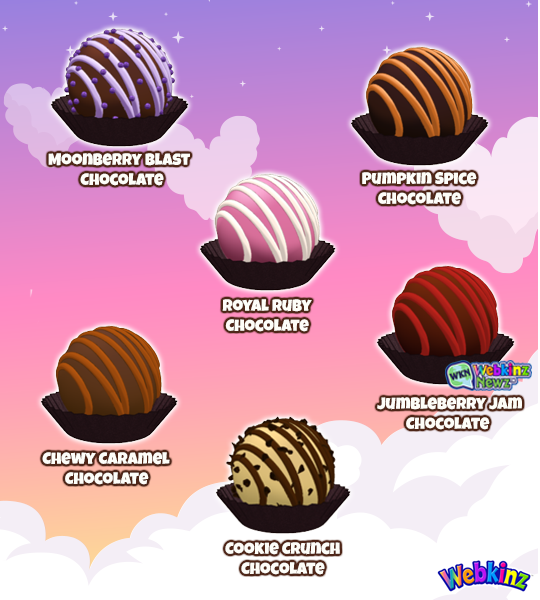 Cinnamon will be back on February 7th and she has delicious new flavors of chocolates to share! a FREE chocolate every day (web only). on the bottom right corner of your screen. 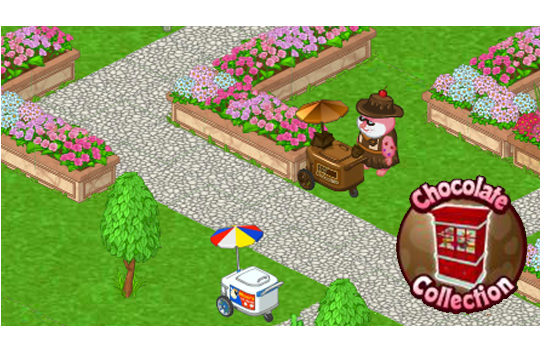 5 can be collected from Cinnamon’s Chocolate Stand in the park but 1 is only available from Webkinz Newz. You’re going to love this year’s Grand Prize. and it can be yours by collecting all 6 from February 7th – 14th. 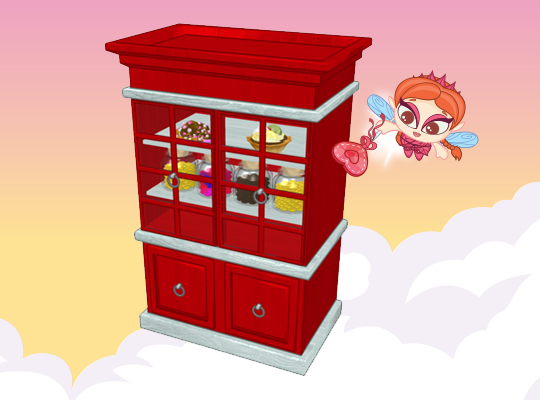 you’ll need to return to the park and click on the Chocolate Collection icon to get the fridge. 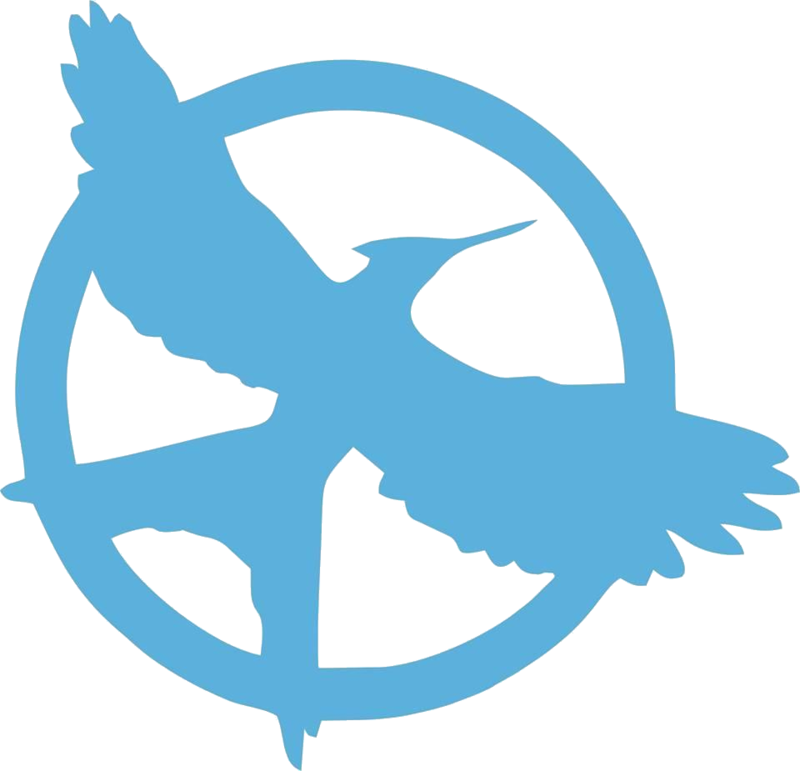 icon if the bag is showing on screen. Does your pet have a sweet tooth? 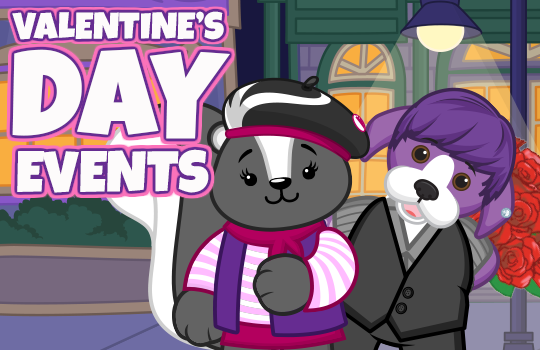 Don’t forget to log into Webkinz World on February 14th to get your Valentine’s Day gift. It will automatically be added to your Dock as soon as you log in. I think I know what the Valentine's Day prize is but don't want to spoil it for anyone. I bet MommaBearLas loves the first prize! I only need about 1000 of these!!!! You guys know me so well. The collection main prize looks familiar. yes, it is a recolor. Is this working for everyone? I cant seem to click on the heart?